The Volcano From Iceland Is beyond » I Mean…What?!? If you haven’t seen images from the recent volcano in Iceland, check this out. 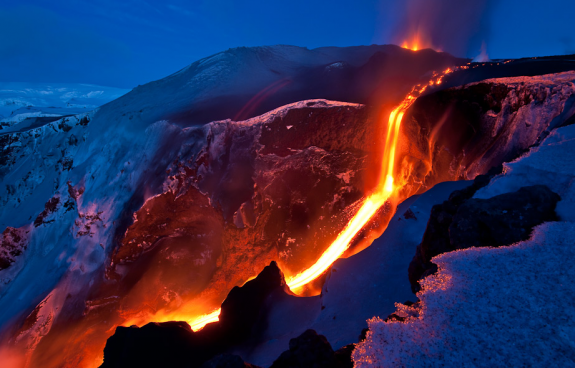 My freind Steinunn and I were chatting on SKYPE and she showed this website and please click on this image to see more of the volcanic fierceness.